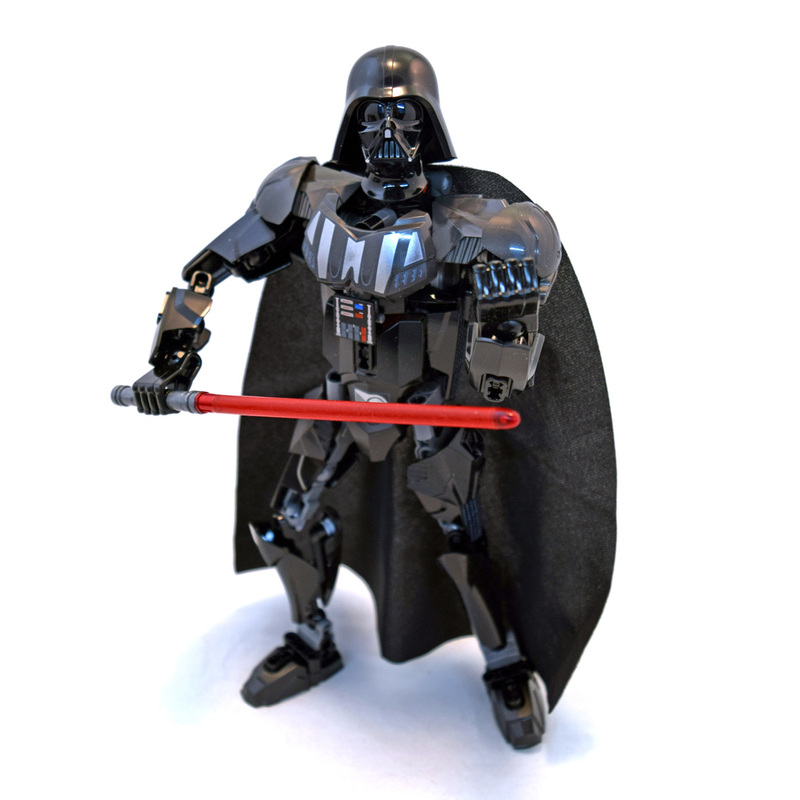 Darth Vader (LEGO 75111-1) is a Star Wars Buildable Figure set released in September 2015. You can pose him and he has a very cool lightsaber. Set comes with 160 pieces.